Please click HERE for the flyer of CPA Australia's workshop on 24 Jun 2014. Our CEO Ms. Doris Yeung is one of the speakers and will talk about visa requirements in Hong Kong for hiring overseas employee. 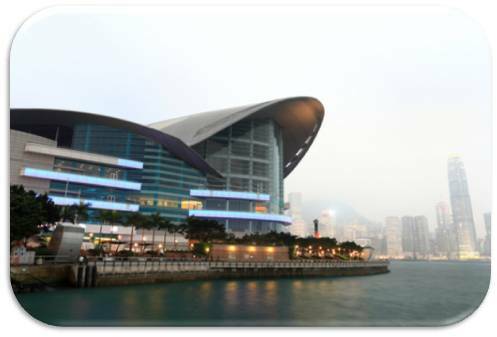 Applicants who are not non-local graduates but possess special skills, knowledge or experience of value to and not readily available in the HKSAR may apply to come to work under the GEP.The employing company needs to prove to the Immigration Department that the position is not readily available in Hong Kong. To attend queries raised by the Hong Kong Immigration.